Are you on the hunt for handsome gifts for him? Maybe its time for the holidays to roll around, or perhaps you just want to show him that you pay attention to his style and the things he enjoys wearing the most. 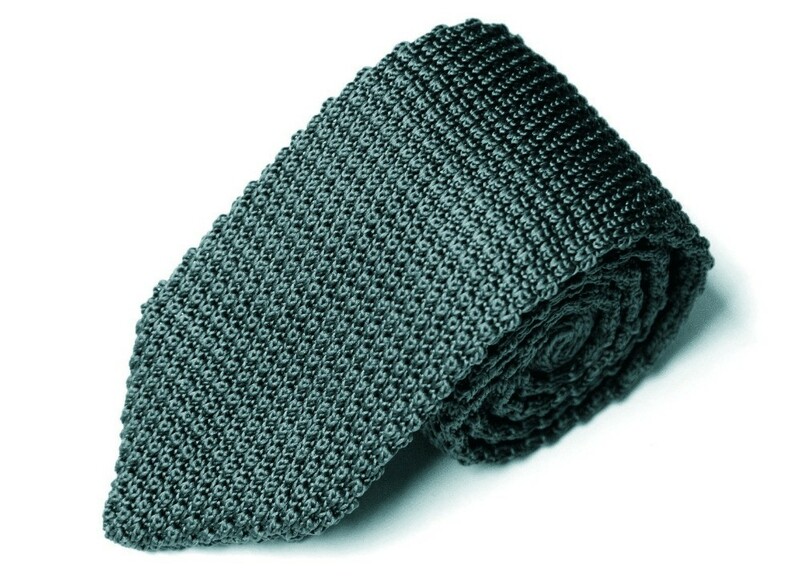 Either way, the perfect gift for him comes in a matching set that complements a floral tie. Choose to add in a set of cufflinks that go well with the floral tie. You can do this by either choosing colourful cufflinks that match the floral patterns in the tie, or you can find a set of cufflinks that feature a flower themselves to truly tie the look together. 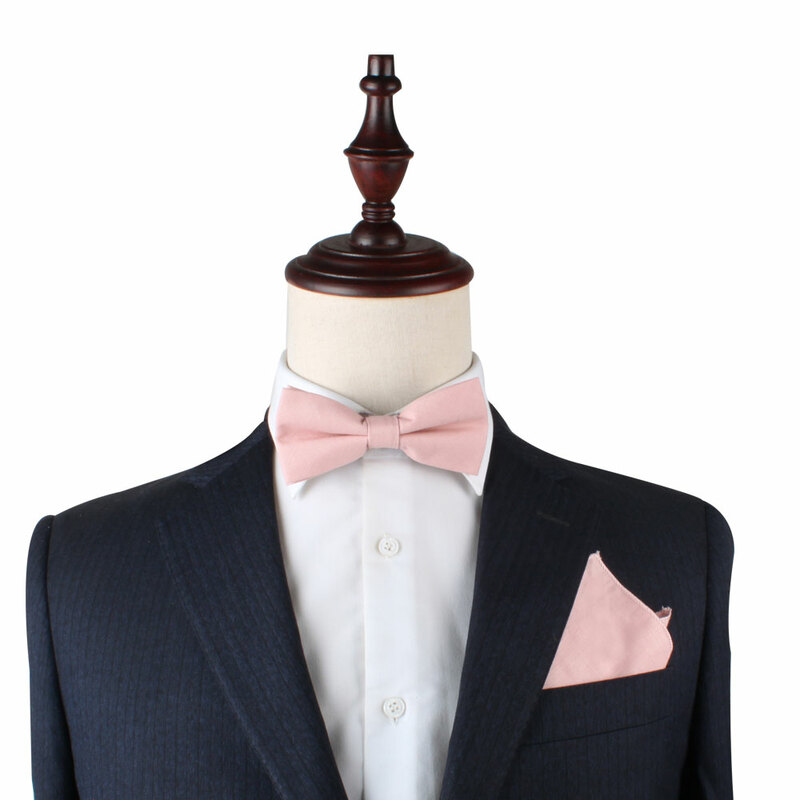 You can also opt for a pocket square that is solid in colour and matches effortlessly with one of the colours presented in the floral tie itself. Finding the perfect gifts for him is made easy at AusCufflinks. Offered here are individual pieces, or matching gift sets that will make shopping for the beloved man in your life an absolute breeze. Shop with us today! Get Noticed in Your Dress Shirt Everyday! What Makes Cufflinks for Groomsmen So Special? What Cufflinks To Wear With A Tuxedo?